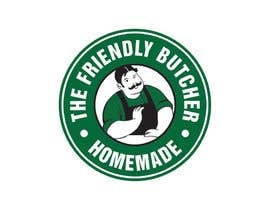 We would like to have a logo made for a business. 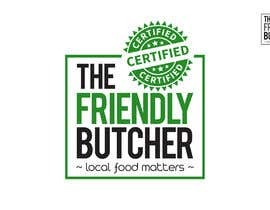 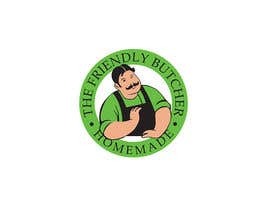 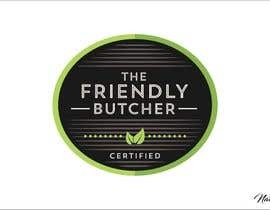 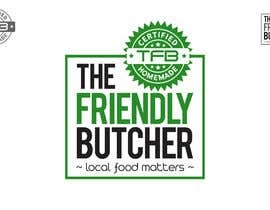 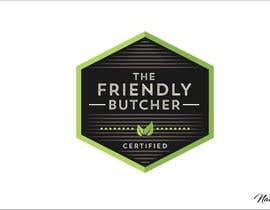 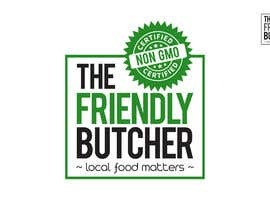 It is a butcher shoppe that believes in locally sourced healthy foods such as meats that are hormone, antibiotic and steroid free, and products in -store that are Non GMO. 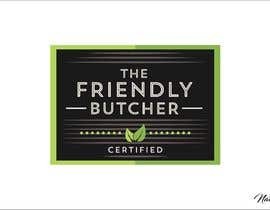 NEW: The business is located in a very affluent area of the city and thus its clientele desires high quality, high service, contemporary. 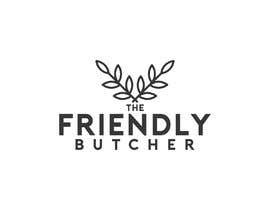 The business has a website for your reference www.thefriendlybutcher.com. 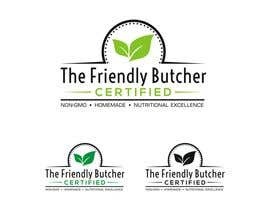 The business has its own line of homemade products that it would like to make a logo for rather than use its longer named logo as you see on the website. 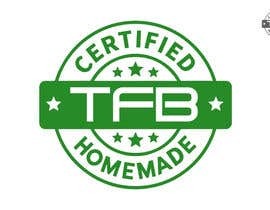 Some ideas may centre around a TFB or TFB Homemade, TFB Certified perhaps....we are looking for something smaller than we have now. 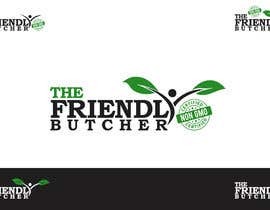 The logo should be designed with a healthy, natural, pure, homemade, farm direct feel to the theme . 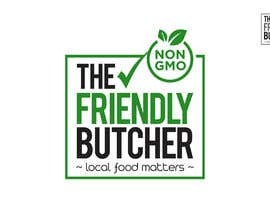 The logo should be presented on a white background only, in both color and black and white. 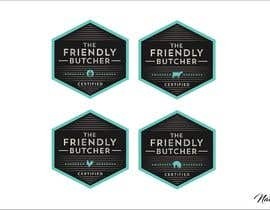 The logo should have files necessary for a printing company to use. 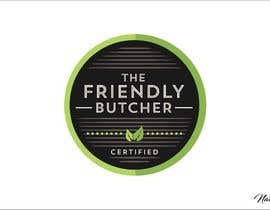 The shoppe is located in an upscale neighbourhood with a very affluent clientele who are interested in high quality, premium, hand selected and grown products, thus the logo should be designed that attracts its client base. 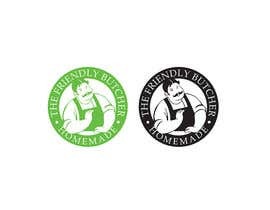 Its main competitors are www.pusateris.com and www.cumbraes.com.